College Girls Rock, Inc. Highlight! We congratulate our Co- Founder Tyler Lanier who was recently featured on VoyageATL as a Trailblazer! 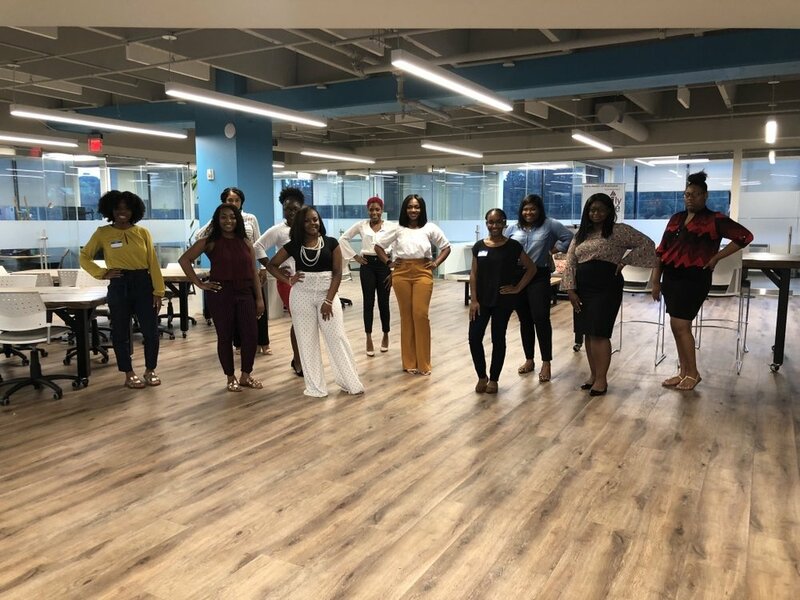 Tyler had the opportunity to talk about the inspiration and purpose of College Girls Rock, Incorporated as well as her personal growth journey! Read the full article at VoyageATL. The Purpose: provide positive, purposeful and developmental experiences for underrepresented minority students to prepare them for college, ensure they succeeds in college and guarantee their success after college. Our Mission Statement: To make sure college is worth it for ALL students! fulfilling our purpose and having fun!